The unique blend of botanical extracts in this greaseless, pleasant-smelling gel softens, smoothes, and helps to diminish the appearance of scars. Also excellent for stretch marks, calluses, scar tissue, and other skin hardening. This greaseless, pleasant-smelling gel contains a unique blend of botanical extracts that softens, smooths, and helps to diminish the appearance of scars. 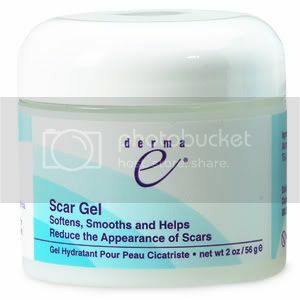 After thoroughly cleansing your skin, apply derma e Scar Gel in the morning and evening. Usable under makeup. For new scars, apply 3 to 5 times daily for 8 weeks and for old scars 3 to 6 months for maximum benefit. Start at the center of scar and gently spread gel outward. Scar Gel is not a concealer or cover-up, but a scar treatment. 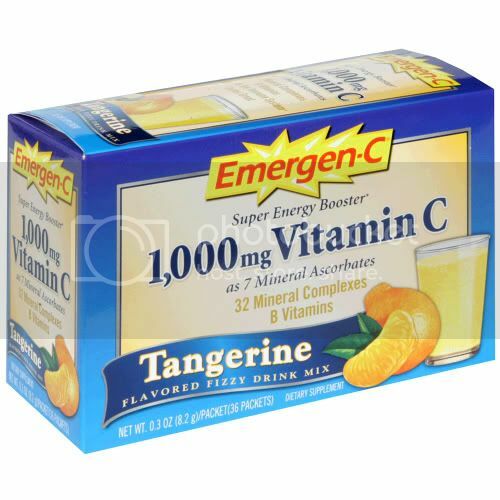 It takes two to six months of at least twice-a-day application to see maximum results. If you are using a product for the first time, we suggest you test a small amonunt on the inside of your elbow to eliminate the possibility of allergic reactions or individual sensitivities. Mineral oil or lanolin. Propyl-free.